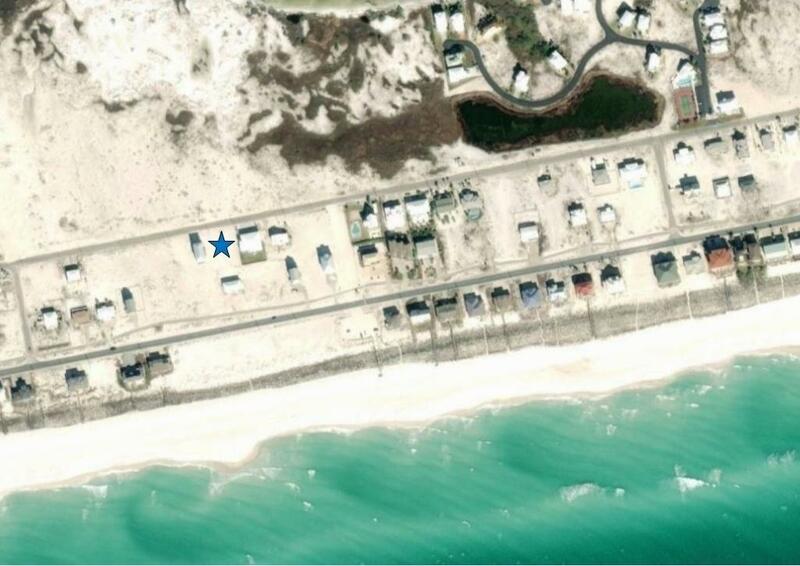 Life just keeps getting better at Navarre Beach. 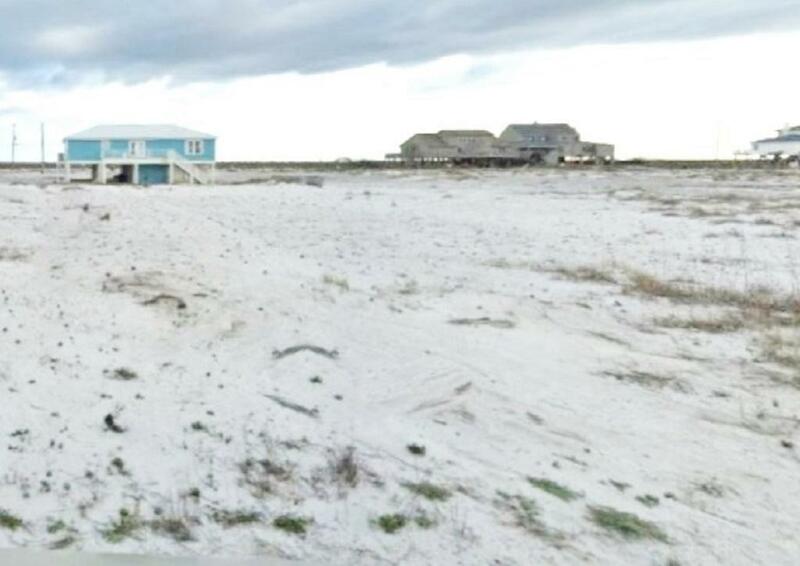 Opportunity to build your beach house in great location within walking distance to public beach walkover to the white sugar sand beach and Emerald water of the Gulf of Mexico. Navarre Beach has been named by USA Today 2018 as one of the premiere beaches in the US to purchase property. For those who like to walk the beach, fish and bike the seashore this is the place for you. The National Seashore is 7 miles of natural unspoiled sugar white sand and Emerald water between Navarre Beach and Pensacola Beach. Wonderful place to bike or drive. 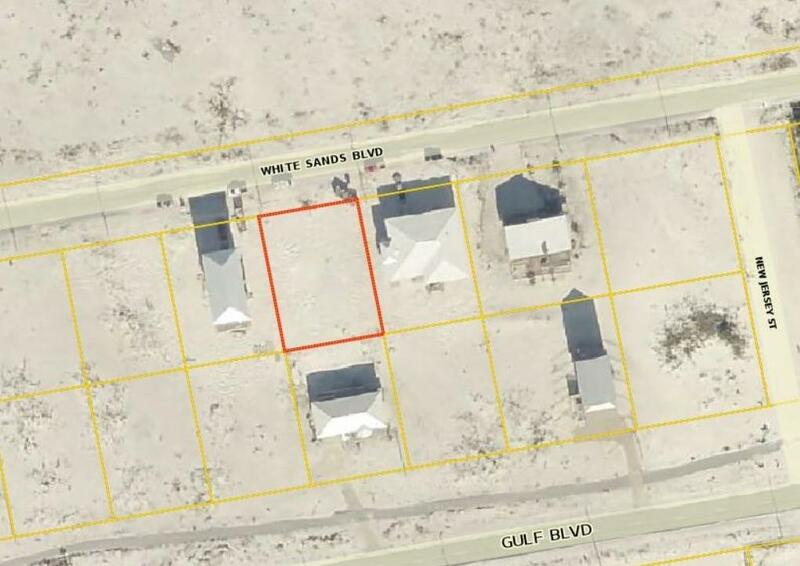 This lot is located just East of New Jersey Street on the North side of White Sands Blvd.